Packs are great for that unexpected bbq’s at the river. Served on fresh bakery rolls, with beer sauteed onions, mustard, tomato sauce and salad. Steaks are so tender. 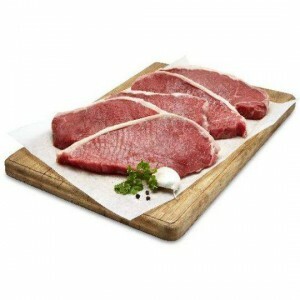 The porterhouse is freshly cut for me as I order it and very good quality-tender and tasty. How would you rate Beef Porterhouse Steak?